It would be wrong to visit Krakow and not sampling the cultural highlights of one of Poland’s most beautiful cities. Here you’ll find a comprehensive list of tours and short day trips with which to keep you entertained. 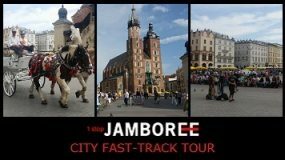 When you see a tour you like, click “Add to builder” to include it in your Krakow Jamboree. 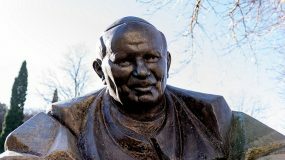 Get all your Krakow sightseeing done in one go with our fantastic city walking tour. 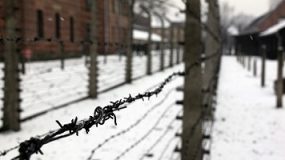 A day trip to the emotional Auschwitz Nazi German concentration camp. 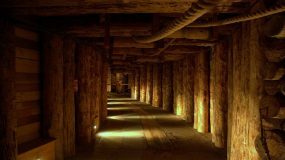 The Wieliczka Salt Mine is simply outstanding. 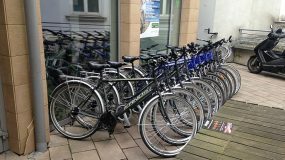 The bike tours offers an alternative way to see Krakow and a nice way to incorporate something a little fitness into your day.